Most Black Friday 'deals' aren't really deals at all. These tech deals truly are. 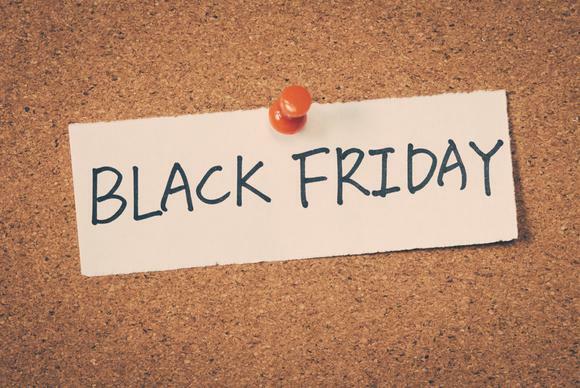 Black Friday 2018 has arrived! Here we go! 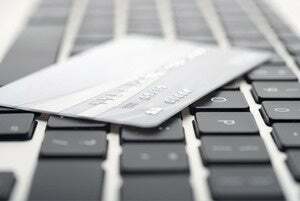 The deal madness is upon us, and it’s time to get your shopping game on. Once again we’ve searched high and low to come up with the 10 best Black Friday deals for PC users and all around tech addicts. This year’s selection offers Chromebooks, fitness bands, regular laptops, gaming machines, and other treats to please tech conoisseurs everywhere. 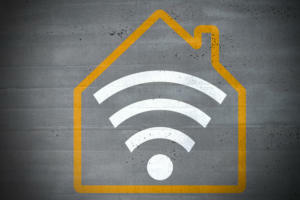 Once you’ve taken a look at our top deals don’t forget to see our best smart home deals. 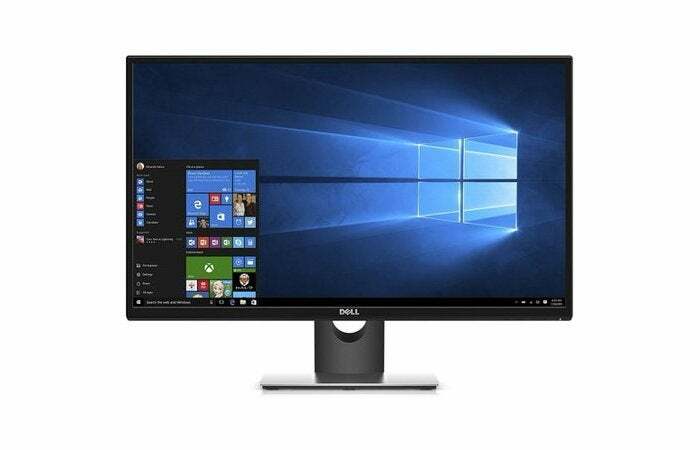 The Dell SE2717HR is a 27-inch 1080p FreeSync monitor with a 75Hz refresh rate, and a nice way to up the experience of the gamer in your life, if they have an AMD graphics card. It has two HDMI ports and one VGA. There aren’t a lot of other special features with this monitor, but the fact that it’s rocking FreeSync is more than enough. This monitor usually sells for $160 so getting it for $50 less is quite a deal. If you don't need a gaming monitor, you can snag an excellent deal on an older 24-inch Dell UltraSharp 1080p IPS monitor at Staples. For $120, you get a superb panel and a fancy stand—not only is it height adjustable, but you can also tilt, swivel, and pivot the screen. Be aware though that lacks HDMI as a connection type. Instead, you get just DisplayPort, DVI, and VGA. It wouldn’t be Black Friday without some great deals on televisions. 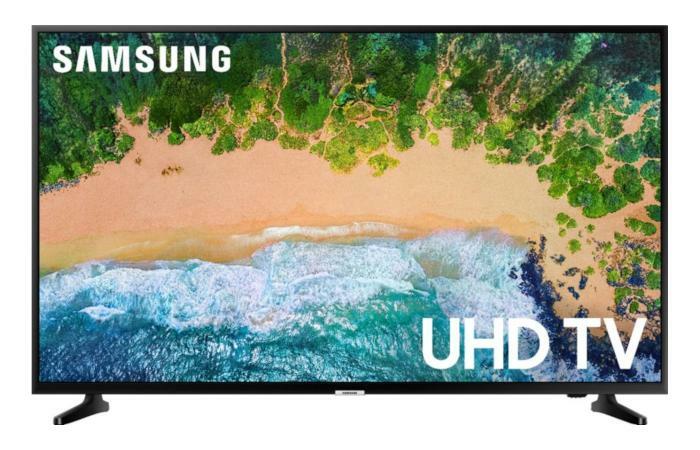 Target has this 43-inch Samsung 4K TV for $280. That’s nearly $70 cheaper than its best pre-Black Friday price. It has two HDMI ports on the back, and a 120Hz refresh rate. It doesn’t have much in the way of special features, but it does have a game mode for an improved game experience with consoles. Still, for $280 it’s hard to go wrong with this TV. If Target runs out of stock, Best Buy also has this deal for around the same price. 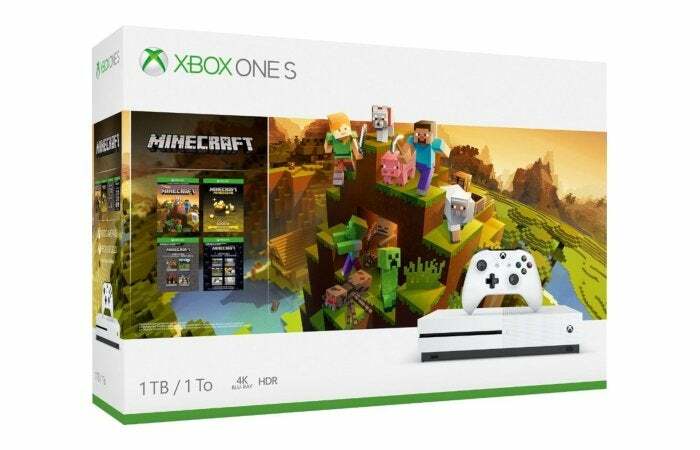 Our favourite Xbox deal this year is the Xbox One S 1TB Minecraft creators bundle for $200. The bundle includes the console, a wireless controller, the Minecraft base game (download), the Minecraft Starter Pack and Creators Pack, 1,000 Minecoins, a 1-month Xbox Game Pass trial, and a 14-day Xbox Live Gold trial. The bundle is available at multiple retailers including Amazon, Best Buy, and the Microsoft Store. There are also some great deals on Xbox games. Best Buy will have Assassin's Creed: Origins for $20, as well as Grand Theft Auto V: Premium Online Edition. We saw this deal during Best Buy’s Early Black Friday deals, and it’s back again for the big day itself. 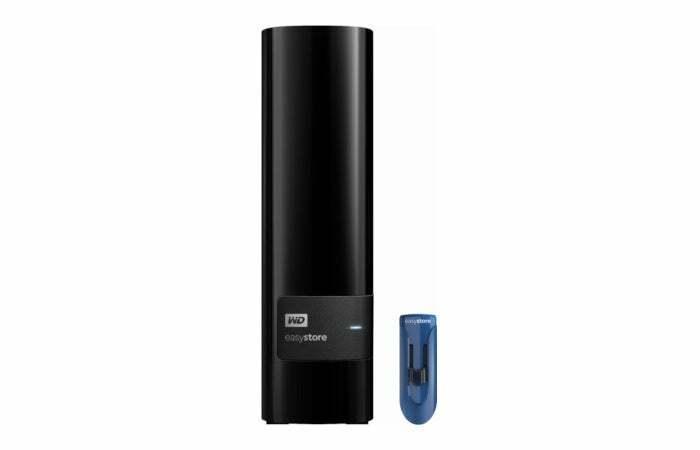 Ten terabytes of storage for $180 is just a great deal. This is a desktop external hard drive so it’ll need its own power source, and it’s bundled with a 32GB flash drive to boot. This year it’s easy to say, “I love you” with the gift of massive external file storage. 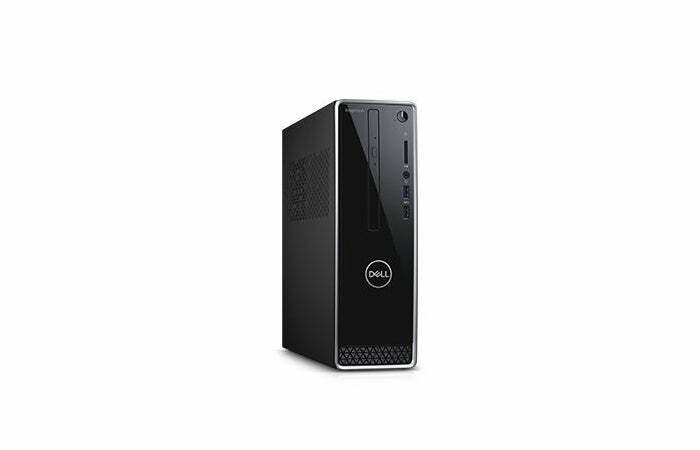 We love this prebuilt desktop for $250 at Dell. It comes with an Intel Core i3-8100, 4GB of RAM, and a 1TB hard drive. It doesn’t have a graphics card, but any non-gamer in your life should love this desktop. It’ll be a solid performer, and at $250 it won’t break the bank. Dell hasn’t posted the deal on its site yet, but check here at start of sale. A portable Bluetooth speaker is a handy item to have around the house. 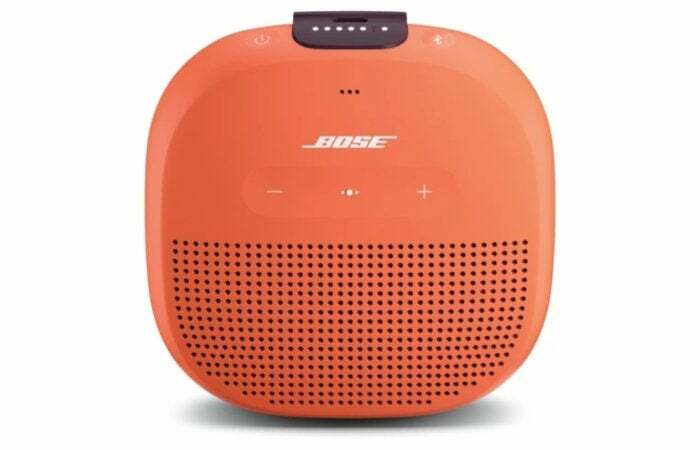 This Bose SoundLink Micro is a great option for $70 on Black Friday. It’s waterproof and has a rechargeable battery. We haven’t tested this speaker ourselves, but Bose is a great name in audio, and should offer respectable sound for this price point. 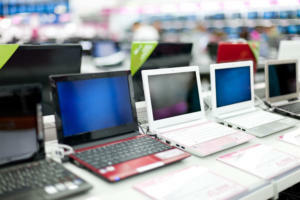 This capable budget laptop is a great option for the holidays. 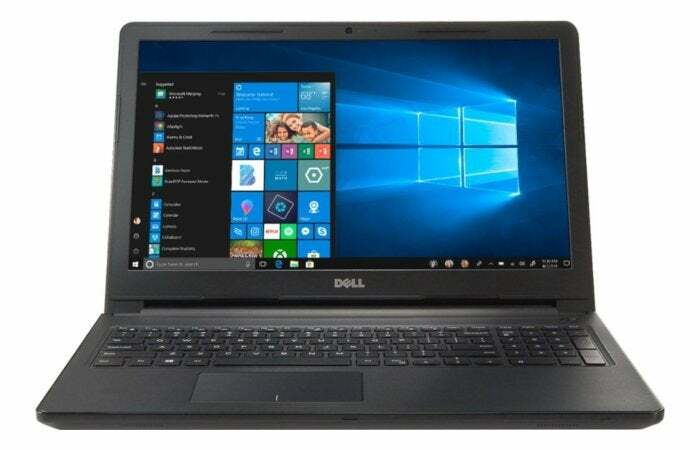 The Dell Inspiron 15.6-inch touchscreen laptop features the dual-core, 2.5GHz Intel Core i5-7200U processor, 8GB of memory, and a 256GB solid state drive. On the downside, the screen resolution is just 1366-by-768; for a touchscreen laptop with full HD resolution check out the HP Pavilion 15 at the Microsoft Store on Black Friday for $550. Nothing says “I have an iPhone” like Apple’s AirPod wireless Bluetooth headphones. 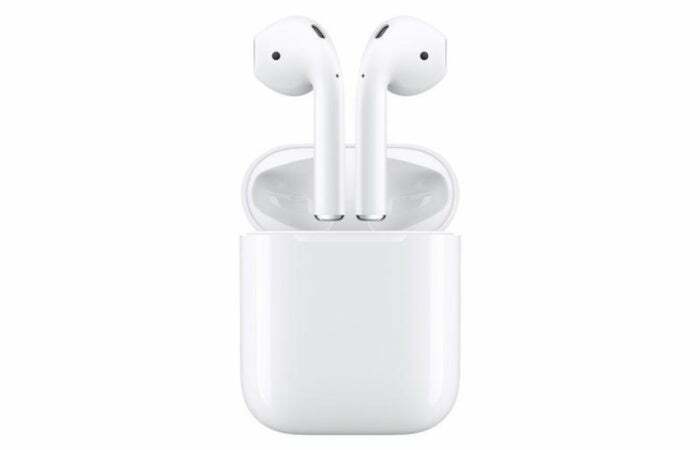 If you want to look as odd as everyone else these days, pick up the AirPods at Newegg for $140 on Black Friday. Use the promo code BFAD155 at checkout to get the deal. All kidding aside, in our review we said the AirPods delivered excellent sound, but the Siri integration was a little rough. 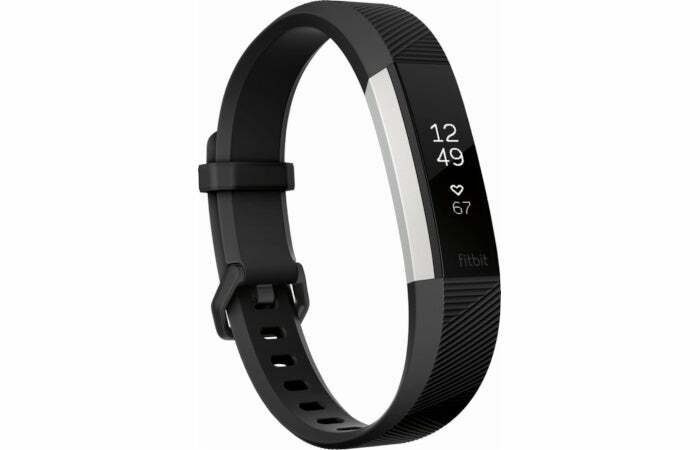 This year the Fitbit Alta HR activity tracker and heart rate monitor is only $80, which is $19 cheaper than it was during last year’s Black Friday. While activity trackers aren’t as popular as they were a few years ago, Fitbit is still going strong. You’ll find this deal at many retailers on Black Friday, but here we’re linking to the Best Buy page. Micro Center consistently has some of the best sale prices of any retailer, but the downside is its deals are available in-store only. This Black Friday Micro Center has let loose with a plethora of deals on CPUs. 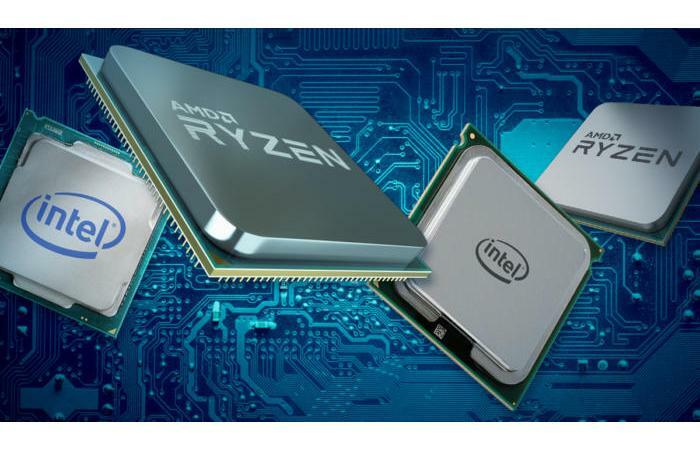 You can see the complete list on our Black Friday 2018 preview, but our favorites include: AMD Ryzen 3 2200G for $80, AMD Ryzen 5 1600 for $125, AMD Ryzen 7 1700X for $130, AMD Ryzen Threadripper 1950X for $480, and Intel Core i7-8700K for $300.